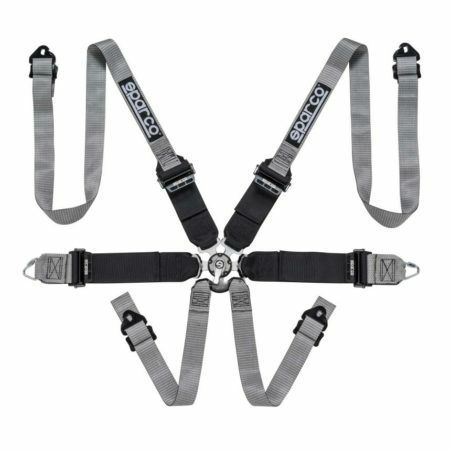 This advanced and ultra light harness fro mSparco is manufactured using a new webbing material which is 50% lighter than other webbing materials. 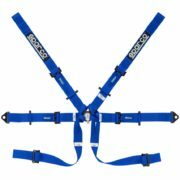 This is the lightest saloon car harness that Sparco have ever produced, weighing less than 2kg. 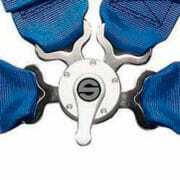 It is designed specifically for use with an FHR device. 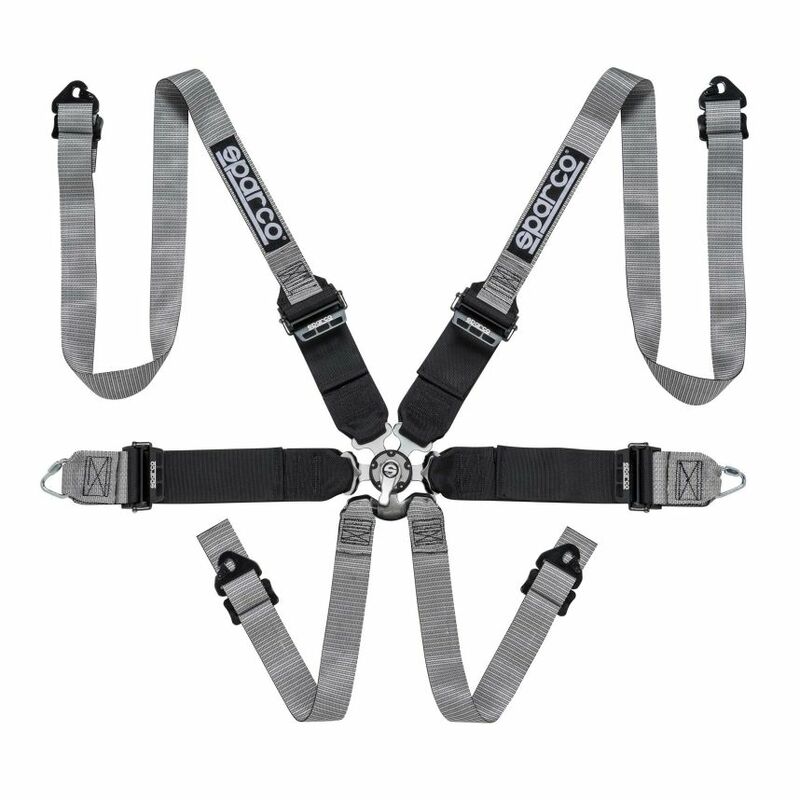 The shoulder straps are a 3″/2″ type for a better fit onto the FHR device. 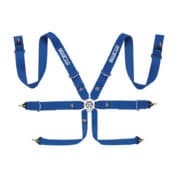 The 6 attachment points use a clip to attach to the eye bolts. 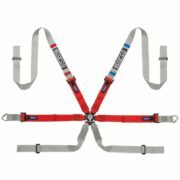 The clips on the shoulder belts can be removed to allow the strap to wrap around a roll cage or harness bar allowing for fast and easy removal or fitting. 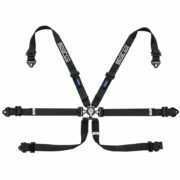 FIA Approved for use with FHR only.